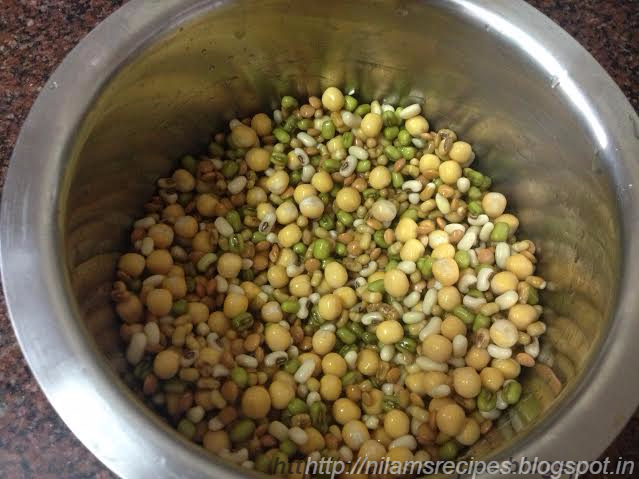 Wash and soak the beans for at least 6-7 hours. 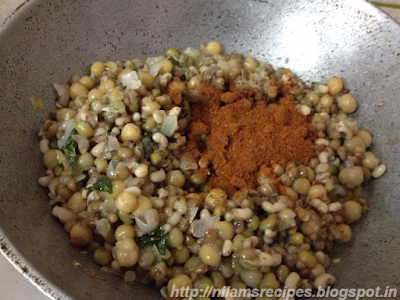 Sprout the beans before making usal. Pressure cook beans till they are cooked. 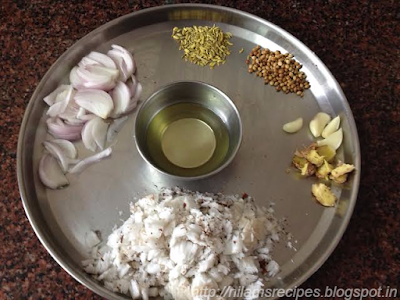 Heat tava and add little oil to make a masala. 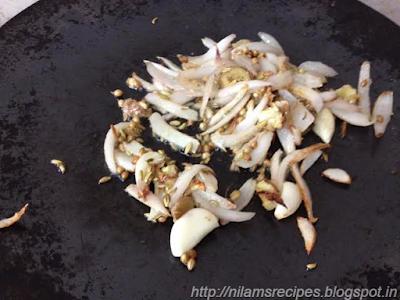 In a heated oil add sliced onion and fry till they become translucent. 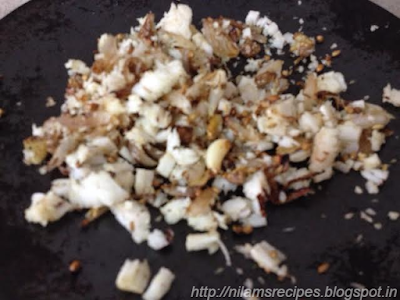 Add the coriander seeds and fennel to the onion and fry for a minutes. 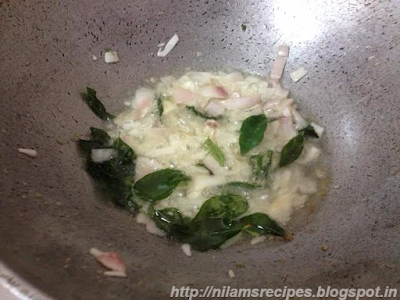 Add the garlic cloves, ginger and grated coconut mix it well. 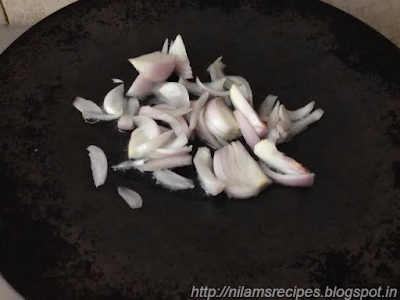 Fry till it turned into brown. Be careful while preparing masala it should not burn, make it on low flame. 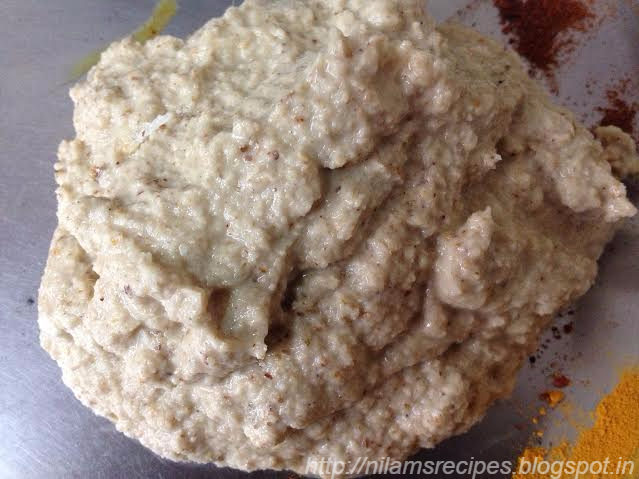 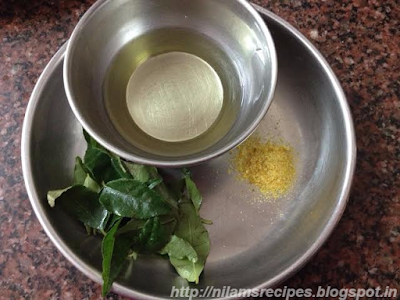 When masala cools, make a smooth paste of the masala in the grinder by adding little water. In the other pan, add little oil, asafetida, curry leaves and chopped onion and fry till transparent. 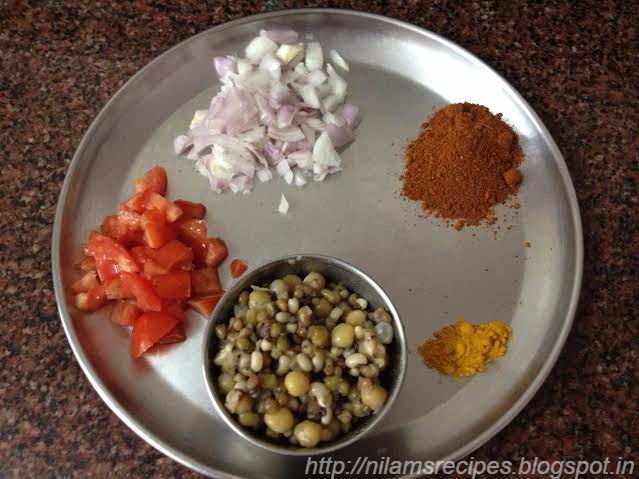 Add boiled beans, add malvani masala, turmeric powder and sauté for 2-3 minutes. Know add prepared masala, chopped tomato, salt and little water if required and let it cook for another 5 minutes. 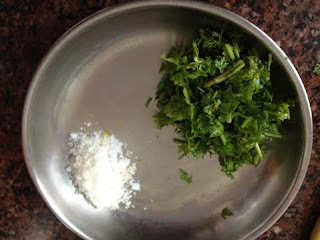 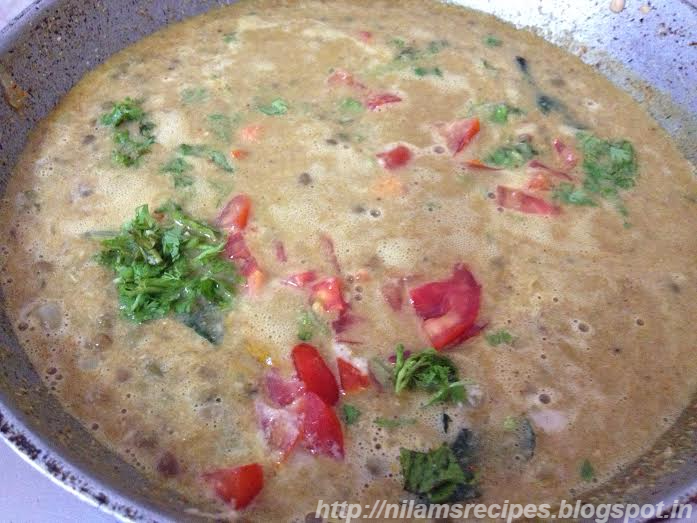 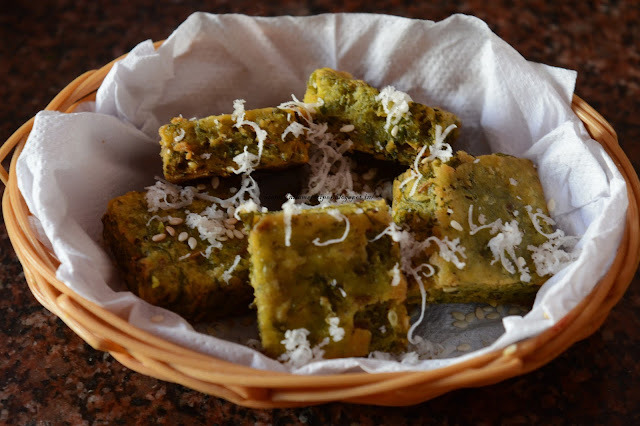 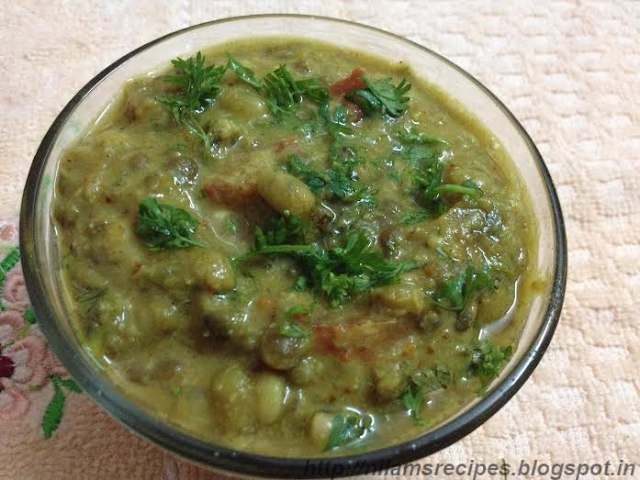 Add chopped coriander leaves and serve with chapati.